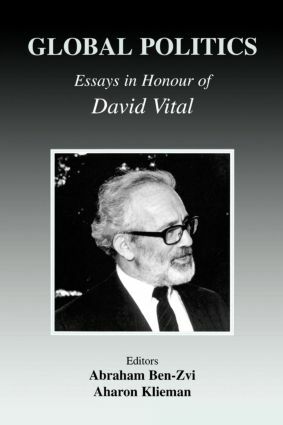 The essays in this volume discuss and assess the philosophies and writings of Professor David Vital. They aim to develop his work within modern diplomacy, issues relating to modern Jewish history, and within the State of Israel and its conduct of foreign relations. Imperialism - Predatory or Preemptive?